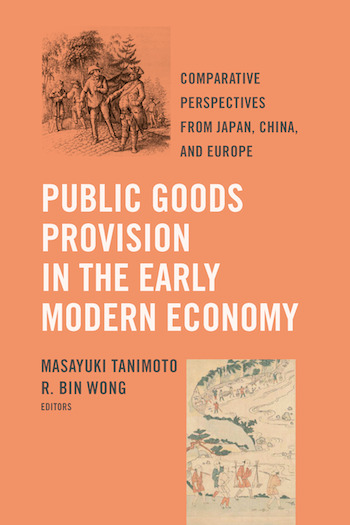 This chapter, by Takashi Iida, focuses on the role of personal relationships between the demesne lords and their subjects in early modern Prussia in securing people’s everyday lives. It examines the protection owed by the lords to their tenants and how extraordinary assistance was provided through lord-tenant negotiations. As the number of lodgers not integrated into the lord’s protection increased after the eighteenth century, poverty became a political and public problem, which brought the role of state and village into focus. This chapter also discusses the reaction shown by the villagers, which indicates the type of micro-politics engaged in at the communal level in Prussia.